Barefoot Wine & Bubbly has proclaimed July 9th World Beach Rescue Day (WBRD) in honor of the 10th year of the Barefoot Wine Beach Rescue Project, an initiative that began in 2007 in partnership with the Surfrider Foundation, a non-profit grassroots organization dedicated to protecting our ocean, waves and beaches. 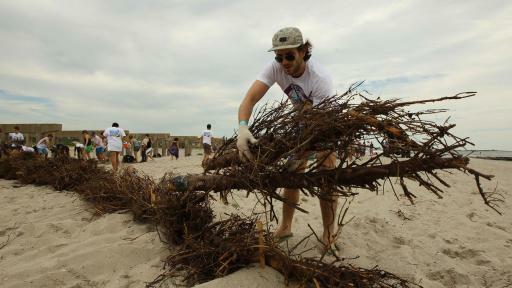 Since its start 10 years ago, the beach-cleaning effort has expanded to more than 14 countries around the world with 14,000 participating volunteers who have collected more than 20 tons of trash from our beaches. 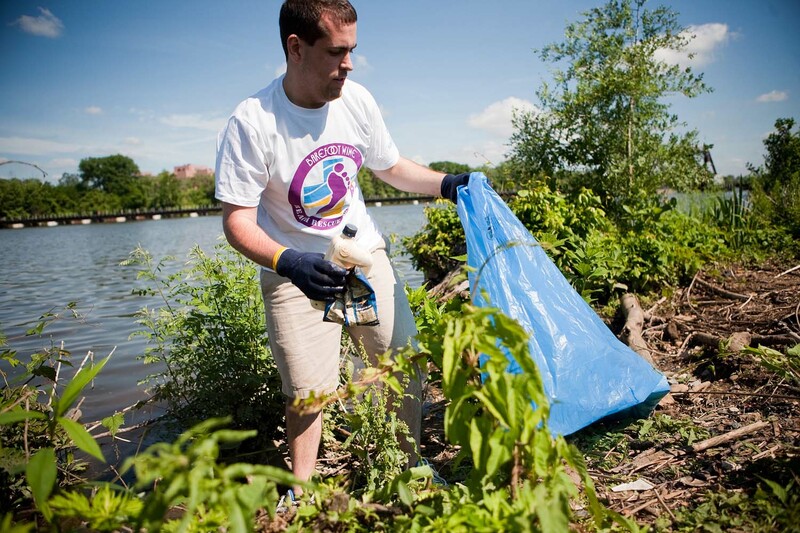 On July 9, volunteers in 11 countries around world will lend a hand – and a foot! 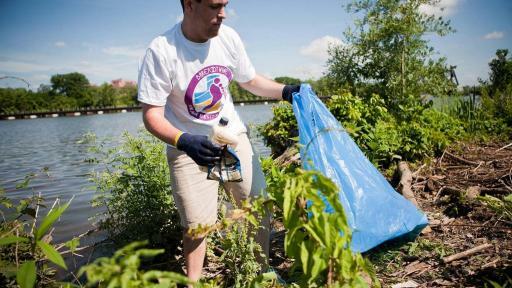 – at simultaneous beach clean up events in an effort to improve the state of their local shores, rivers, and lakes by removing pollution before it enters our waterways. 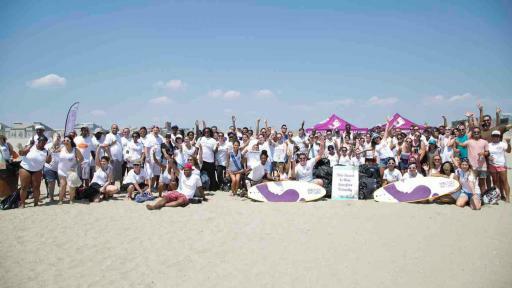 Volunteers will be provided with reusable bags and gloves and then directed to areas of the beaches most in need of tender loving care. Afterward, as is tradition, volunteers will be invited to an appreciation celebration that includes delicious food, exciting entertainment, and complimentary Barefoot Wine & Bubbly. 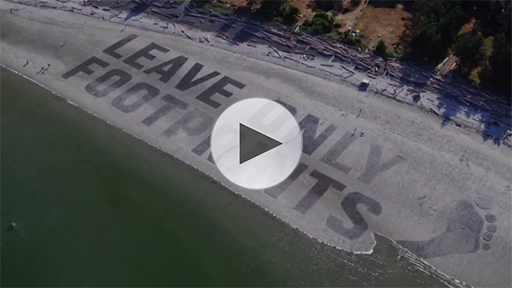 In an effort to further amplify the important message, participating countries created larger-than-life sand art installations with the message “Leave Only Footprints” to inspire participation and awareness of the project’s mission to rescue beaches around the world. The video highlights the common thread that connects us all – the oceans. Those (21+) who are unable to attend a WBRD event can still join the conversation and show support by sharing a photo illustrating how they are doing their part using #WorldBeachRescueDay on Facebook, Instagram, or Twitter. 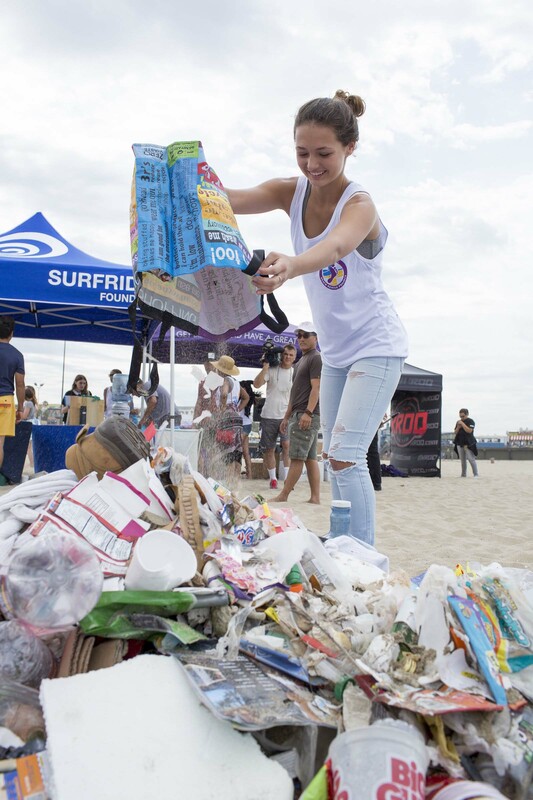 For each post using the hashtag, Barefoot will donate $1, up to a maximum donation of $100,000, to Surfrider during the period of June 27 through August 31, 2016. For more event details and terms and conditions, please visit WorldBeachRescueDay.com. Please visit WorldBeachRescueDay.com for program information and event details. Volunteers must be 21 years of age or older to attend the celebration events. 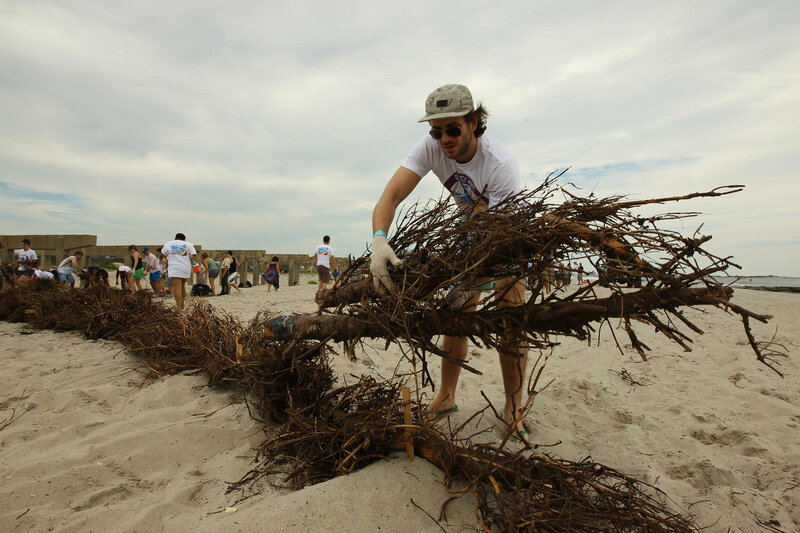 Join the conversation on Twitter and Instagram: @BarefootWine @Surfrider #WorldBeachRescueDay. The Surfrider Foundation is a nonprofit, grassroots organization dedicated to the protection and enjoyment of our world’s oceans, waves and beaches through a powerful activist network. Founded in 1984 by a handful of visionary surfers in Malibu, California, the Surfrider Foundation now maintains over 250,000 supporters, activists and members worldwide. 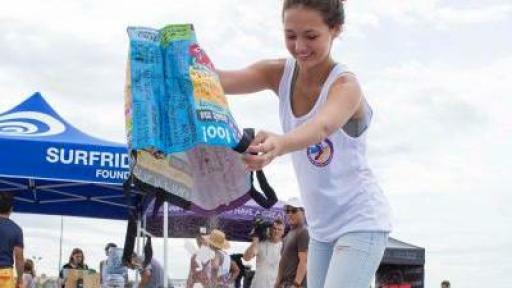 For more information on the Surfrider Foundation, visit www.surfrider.org.